Spartan Sisterhood rests on values shared for community, prayer, study, and service. 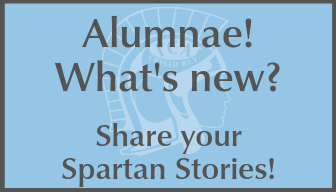 The Alumnae Association was founded to serve the past, present and future generations of Spartan scholars. Recognizing the benefits of a Dominican college preparatory education, we seek to pass it forward to the next generation of women who will make a difference in the world. With pride and loyalty, we promote and participate in Academy activities, events and fundraising to ensure the sustainability of our school community into the future. Each year ICA Cristo Rey (née ICA) hosts our Alumnae Luncheon, bringing together all the alumnae of ICA Cristo Rey to celebrate their high school years with classmates and hear about the current state of the school. If you would like to host a reunion specifically for your graduating class, please feel free to contact the Mission Advancement Department to discuss ways we can assist you. Join the Alumnae Leadership Committee! The Alumnae Leadership Committee meets about once a month in person and through a conference call. 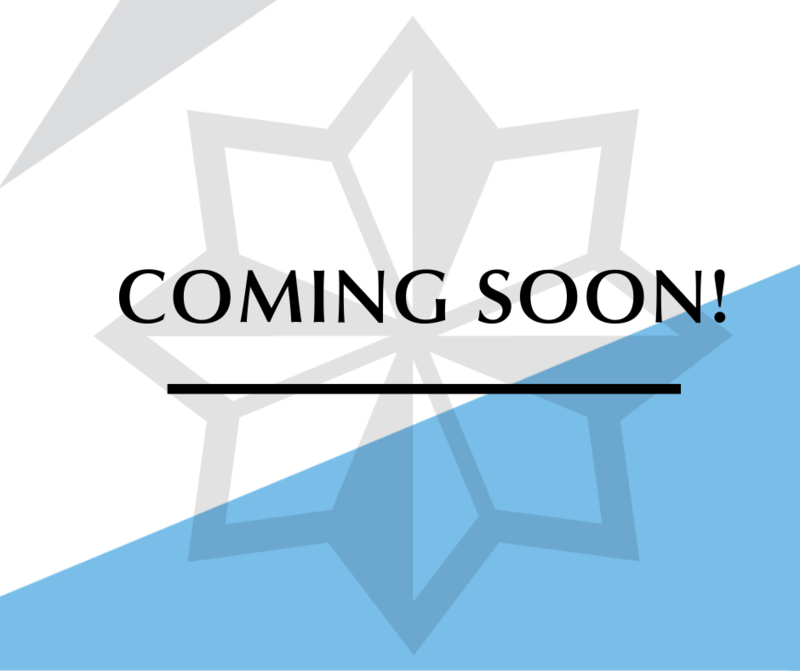 We are looking for representative spanning the many years of ICA Cristo Rey and the many locations of our graduates. ICA Cristo Rey always needs a few extra hands. We would love to have you back on campus. Alumnae have always been strong friends and supporters of ICA Cristo Rey and we are so grateful that you think of ICA Cristo Rey in your annual giving. Please refer here to learn about the different ways you can support your alma mater. Our Alumnae are part of our past, present, and future. We would love to have you share your stories, memories, and advice at our many events throughout the year. 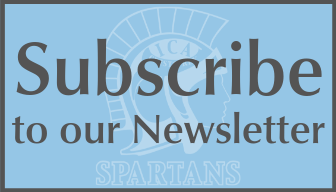 If you haven’t been back in a while, we suggest you start by visiting the school, where you get a tour from a current Spartan and meet others who are interested in ICA Cristo Rey. 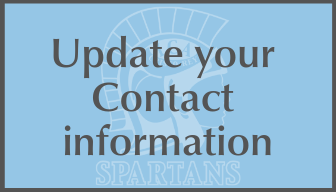 We can't wait to hear from you Spartan!